Today I have my final entry for the Mama Inspiration photo challenge. You can read about the photo challenge HERE. This is the photo that we are using to inspire us to create our projects. For this card I really wanted to use some embossing paste. When I first started getting into card making, I bought Dreamweaver embossing paste and a bunch of stencils. 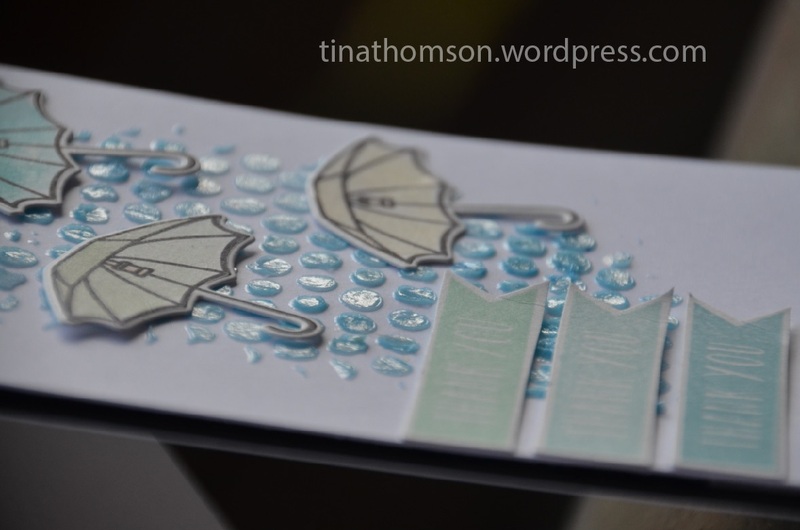 I never really got into embossing paste because it was so messy! I don’t have a sink near me, so it was a lot of walking back and forth keeping everything clean. If you know me, I HATE cleaning as I’m working. Interrupts my train of thought. I’m sure my family can vouch for that. For this card, I put together a YouTube Video. I did a different style of editing and my wonderful husband put together some music for me to put in the background. After you watch it please take a moment leave me a comment and let me know if you enjoyed this style of video. Thanks for taking a moment to stop by! Great video, Tina. I loved hearing your thought process as you made your card. 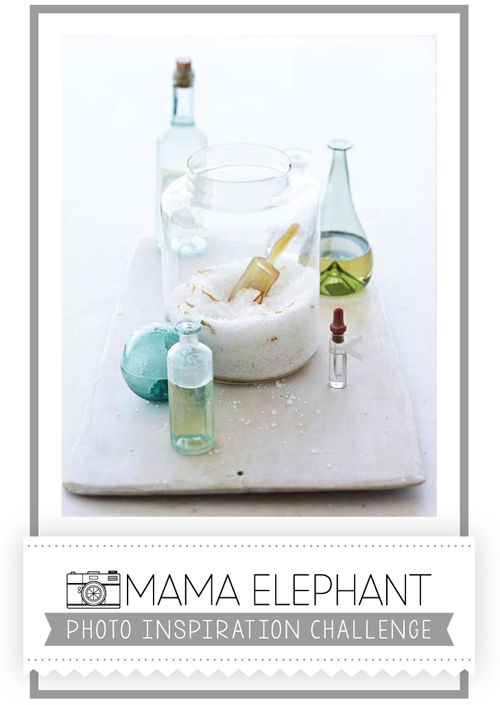 It felt like we were back at the mama elephant workshop in NYC again. 🙂 I thought the editing was great too. You sped up the parts that didn’t take away from your process and it kept me engaged through the video. Now you have made me want to look into embossing paste and gelatos. And such a fabulous card too! !